As you most likely already know it can be hard to find a job as a felon in today’s world. Don’t lose hope though because there are companies out there that will hire you. In the below article we will answer the question does UPS hire felons. Does UPS Hire Felons? Answers Here! Short Answer: Yes, UPS does hire felons for a number of different entry level positions including package handlers, driver helpers and seasonal positions. This does not mean they will hire all felons, it only means that they do not have a blanket policy against hiring felons. A few points to keep in mind when you are applying for jobs, this includes UPS and other companies. A company may employ a person with a felony but that will not hire everyone that has a felony. UPS will take into account many factors when considering you for a job/employment. 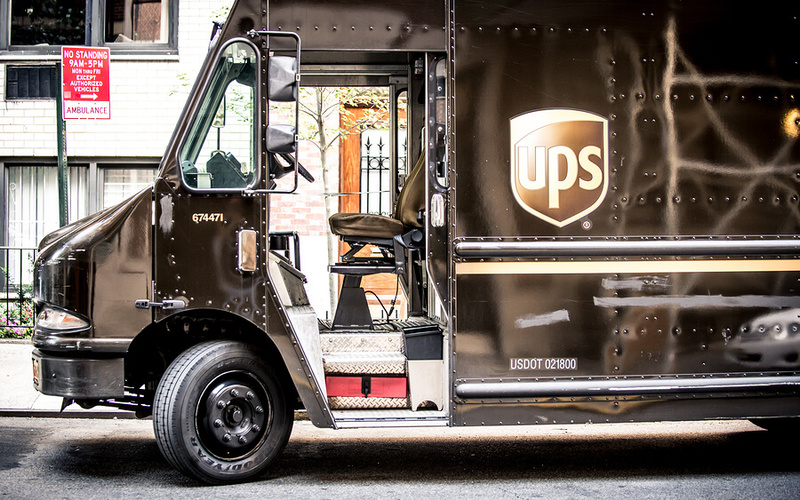 While we were researching information about UPS we did uncover some some interesting information about UPS and their practices regarding their hiring process. We also spoke with a UPS company representative and was told that they do not have a blanket policy against hiring felons and that each applicant will be considered on a case by case basis. This is great news for felons. If you are a convicted felon applying for a job at UPS you will most likely have the best luck by applying for part time warehouse positions. This is a labor intensive job that will be nothing but hard work day in and day out. Remember though you will be getting your foot in the door and this will lead you to much better positions and possibly into management.